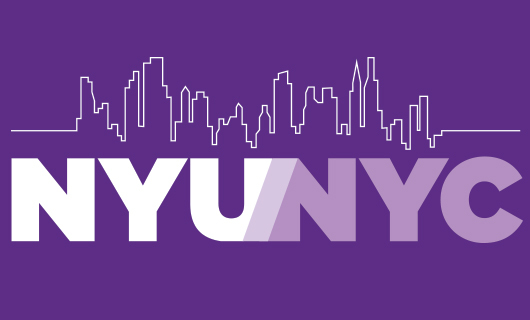 New York University has reportedly become the first university to offer a Major in a blockchain course. The decision to include the program was made considering the increasing relevancy and demand for such courses. According to a report by CBS, NYU’s reputed Stern School of Business, which already offered undergraduate courses in cryptocurrencies and blockchain, will be providing and overseeing the programme. Recently, there has been an increased interest among students in crypto and blockchain related courses, which has been noticed by a number of business schools. Over a hundred students have already registered for this Major. Earlier this year, Coinbase released a study which found that 42% of the world’s top 50 universities were offering some kind of a course related to the blockchain and cryptocurrency technologies. This included the likes of Stanford, National University of Singapore, and Swiss Federal Institute of Technology Zurich. Read the full report by CBS here.